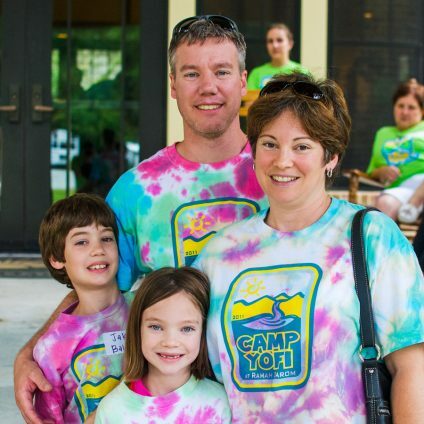 Camp Yofi is an exceptional program for Jewish families with children with autism spectrum disorder between the ages of six and 12. Single parents, grandparents, and siblings are invited to attend and all Jewish families are welcome, regardless of synagogue affiliation or denomination. 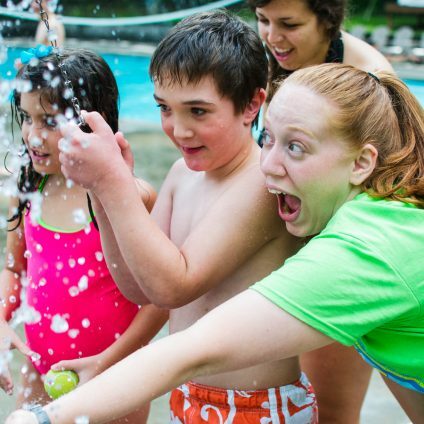 Meeting other families with special needs, making new friends, building Jewish community, enjoying all of our recreational activities and experiencing the magic of summer camp at Camp Ramah Darom are the keys to the Camp Yofi experience. 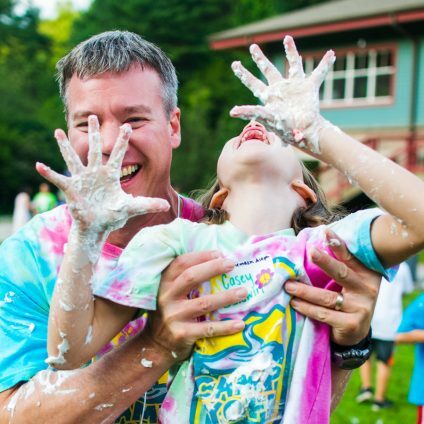 Each year parents tell us that Camp Yofi deepens their Jewish spirit, connects them to their religion and spirituality and offers them a sense that they are not the only Jewish family with a child with autism. We continue to receive recognition from The Covenant Foundation for Camp Yofi for this one-of-a-kind program.